JoyBound: A Pretty Big Announcement! No. I'm not pregnant. But that would be some pretty big news! My announcement is about a different kind of baby. 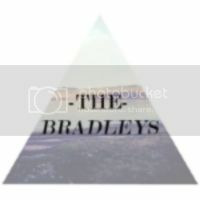 For almost a year now, I have been hard at work on a new business. 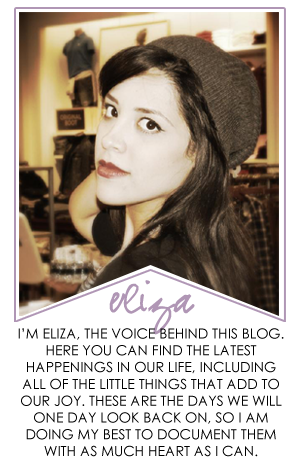 Something that combines two of my passions - fashion and the lifestyle choice of choosing joy. For a long time I wondered how these two very different passions would come together in a way that I could share with others. I think I've figured it out! 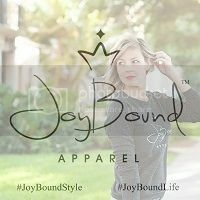 I'm excited to announce to all of my sweet readers and the friends I've made throughout this blogging journey, my new company - JoyBound Apparel! 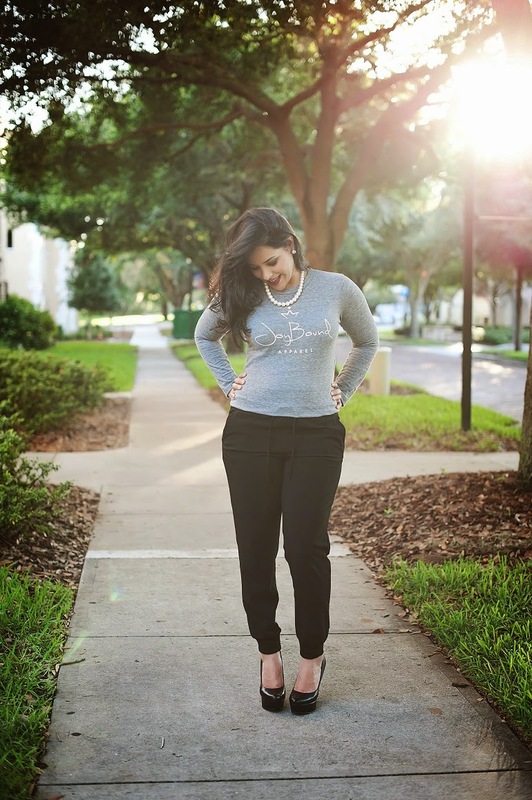 Our Mission Statement | JoyBound Apparel provides comfortable, chic and affordable clothing but most importantly, encourages its wearers to seek joy in everything they do. With an attitude of optimism in everyday decisions and a sense of accountability for the direction our lives go in, each of us holds the power over our own happiness. 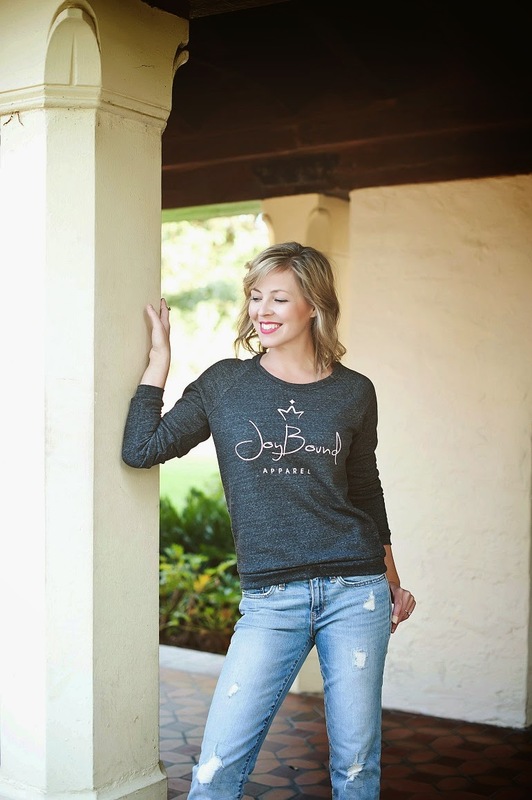 Express yourself and your own mission in life by wearing JoyBound Apparel - A fun lifestyle brand meant only for those who want to grab life by the horns and decide to choose joy! In an effort to help spread joy to those in need, a portion of the proceeds from each shirt will go to the Make-A-Wish foundation. So wear that JoyBound crown with pride! Because when you wear one of our pieces you have taken a step towards contributing to someone else's happiness. A lot of sacrifices have been made to bring this idea to life and I couldn't be happier with the outcome so far. I'm so excited to see where this journey takes us and even more excited to have you along for the ride. 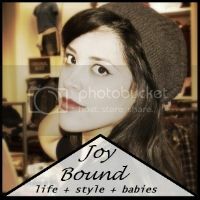 If you would like to help JoyBound Apparel get off to a great start by spreading the word, I would be forever grateful. Congrats! Very exciting!! Love the mission statement!